Come and learn why Reformation history matters still today in the 21st century. We will begin the day with Morning Prayer, a panel discussion followed by three lectures. Lunch will be provided. There will also be education opportunities for children of all ages. Pastors, this will be an excellent event to bring Confirmation Students. Registration is not required but helpful in planning. The event is free and open to the public. A Free-Will Offering will be taken to benefit Community Lutheran Partners – A Social Justice Ministry in West Virginia. Brian McCandless is a mid-Atlantic based scientist, historian and multi-instrumentalist. He studied astronomy at the University of Maryland and has been working in photovoltaic solar energy at the University of Delaware since 1980. He has presented and published his work on thin film solar cells and detectors to a wide audience and holds several patents. He is a volunteer co-curator at the Historical Society of Cecil County, Maryland, where he collaborates on exhibit preparations and is responsible for conserving indigenous American and colonial era artifacts. History meets music for Brian in the ethnomusicology of European and American string instruments and western-European bagpipes and woodwind instruments. Specifically, he has studied the development of drone instruments such as the hurdy gurdy and the pastoral bagpipe, both of which are undergoing a modest revival today. He has published a hurdy gurdy repertoire as well articles on bagpipe history. By following the collective historical developments in science, technology and music, he has gained an appreciation for the significant impact the reformation fostered in those arenas, tracing back to Martin Luther. The Rev. 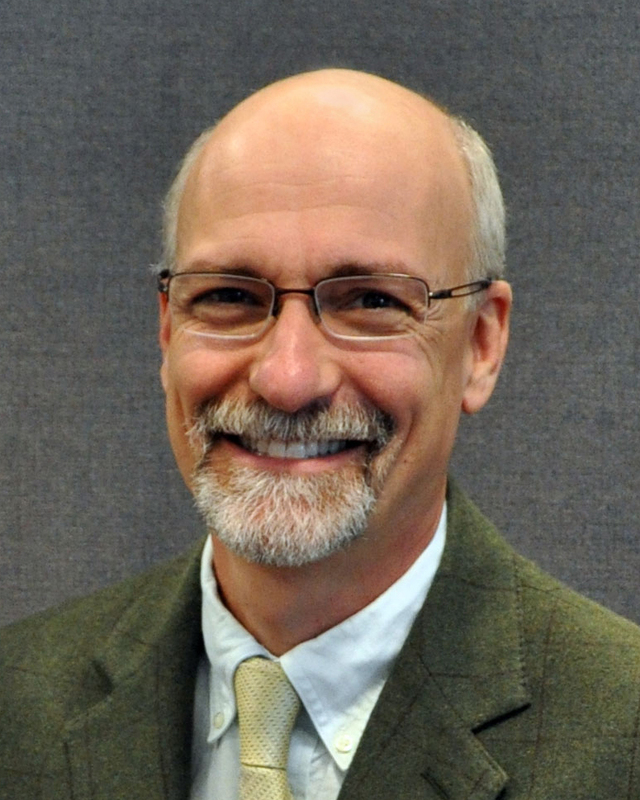 Dr. Gil Waldkoenig -is the new Director for Evangelical Mission for the West Virginia-Western Maryland Synod, and Professor of Church in Society at Gettysburg Seminary (since 1995). His University of Chicago PhD was in History of Christianity, with a focus in American Religion and a dissertation on the church in social change. He grew up in an Appalachian parish in the Western Pennsylvania-West Virginia Synod, LCA. The Rt. Rev. 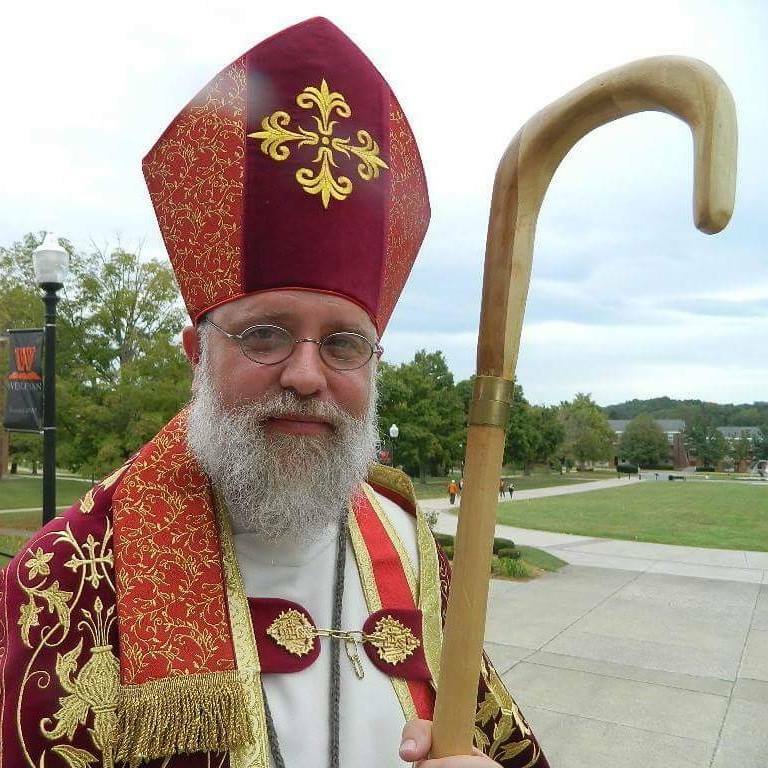 Matthew L. Riegel, STM – Currently serving as Bishop in the WV-WMD Synod, Bishop Riegel has a passion for Reformation history and theology. Having spoke on this topic numerous times before, Bishop Riegel has a way of bring history into the modern-day perspective. We welcome him and his voice to our event.